Alex Murdoch was born in Glenbuchat, Strathdon, in 1815, the son of an agricultural labourer, and died in Aberdeen 26 November 1891. Murdoch was a very prolific, if somewhat uninspiring maker, and many of his robust instruments are in regular use today. He was originally in business with a partner as a musical instrument dealer with premises in the Aberdeen Market. Latterly his workshop was in Minister Lane, which ran from Kidd Lane to Skene Street. My old acquaintance Sandy Murdoch, of the Upperkirkgate of Aberdeen, who belonged either to Strathdon or Glenbucket, was a violin-maker of some reputation in his day. When times were dry Sandy would make a fiddle in the course of a forenoon out of part of an old soap-box or herring barrel, or any kind of wood that came to his hands. One he showed me was alleged to be constructed from the ribs of a superannuated meal "girnal." The artist priced these instruments at 5/-, and he always got the money. 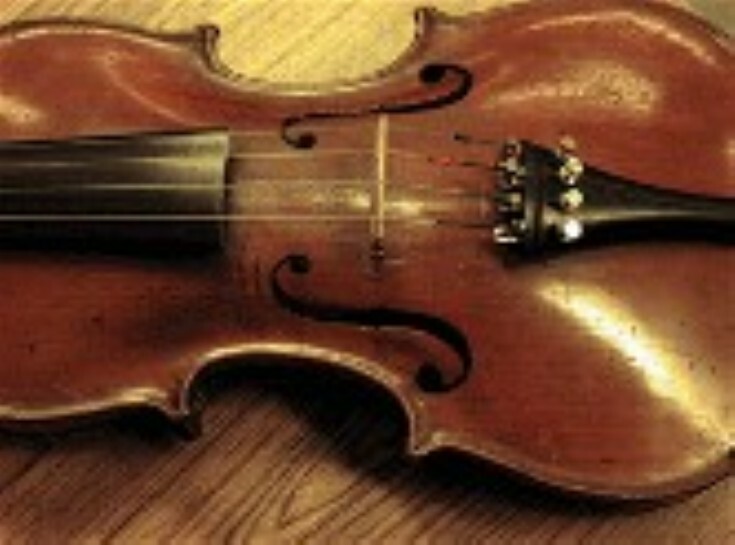 His best fiddles, however, though not famous for the quality of their tone, are said to be worth at least £3.